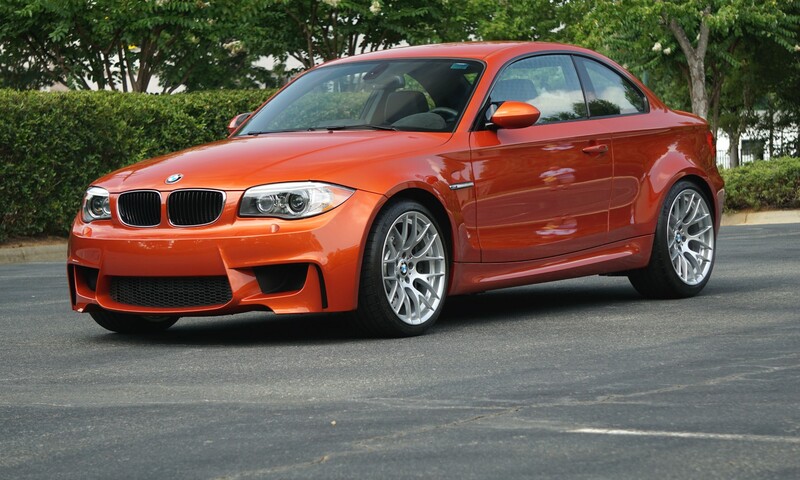 There are very few BMWs out there today that commend the respect and value of the 1M, the special project from M that took the world by surprise. When unveiled in 2011, the 1M Coupe was praised by everyone for its looks, handling and raw power, and since, it has climbed to a rockstar status in the BMW community. It’s unknown how many of those units are still on the market, but one thing is for sure though – prices on the used car market continue to climb. 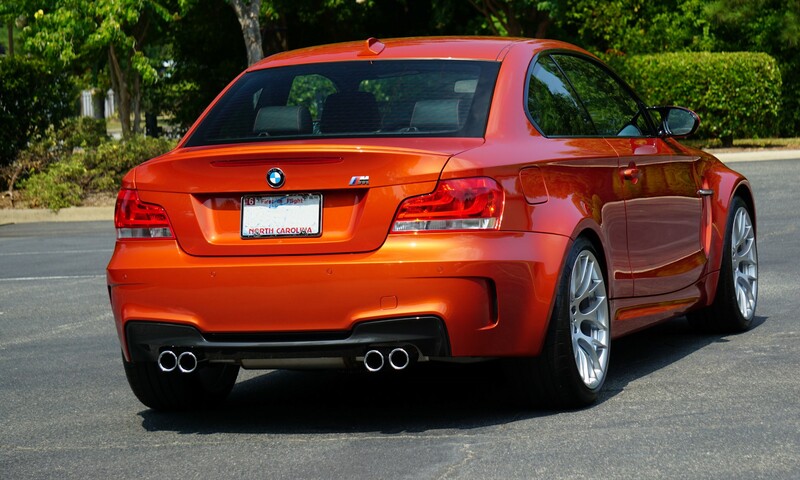 Just this past week, a BMW 1M in Valencia Orange was auctioned on Bring A Trailer and the final price is nothing short of impressive – $72,500. The original window sticker shows a total MSRP of $54,635. Apparently the buyer already owns three other 1Ms and from the looks of it, this might be an investment for him or her. 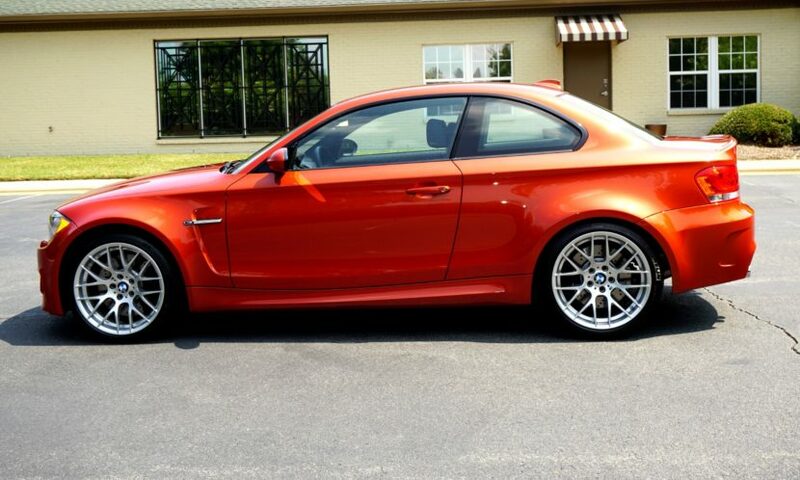 This 2011 BMW 1M was delivered new to the current owner in June 2011 finished in Valencia Orange Metallic over a black leather interior with contrasting orange stitching. It has since been stored in a climate-controlled garage as part of a private collection and now shows just 4,201 total miles. 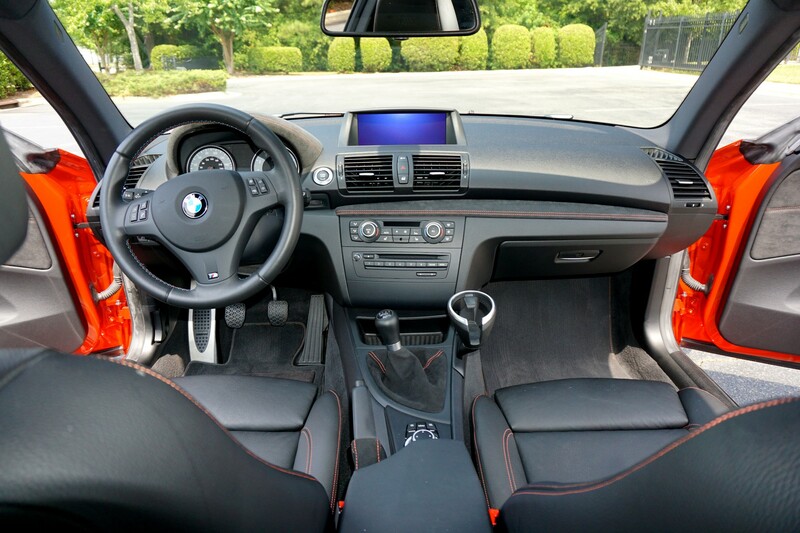 The accident-free Carfax shows one North Carolina owner and consistent odometer readings from new, so it comes as no surprise that it sold for that amount. 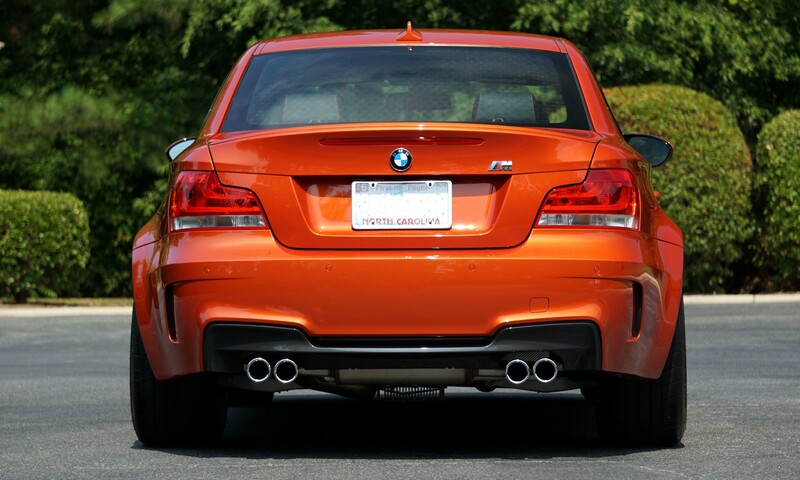 If the E30 M3 is an indication, the prices for pristine and stock 1Ms are likely to climb in the future, and soon we might see those special “baby-Ms” being part of the BMW Museum in Munich. Previous post Tesla Model 3 Performance — Faster than its competition but is it better? I firmly believe that car collectors would lap up for this car in future. Someday I’ll convince everyone that there were 750 sold in the US. The 740 number quoted by Matt Russell back in 2012 and re-quoted to infinity is simply not accurate. 761 built for US – 11 pre-production, 750 imported and sold. 222 built for Canada – 2 pre-production, 220 imported and sold.